Public holidays: honour or habit? 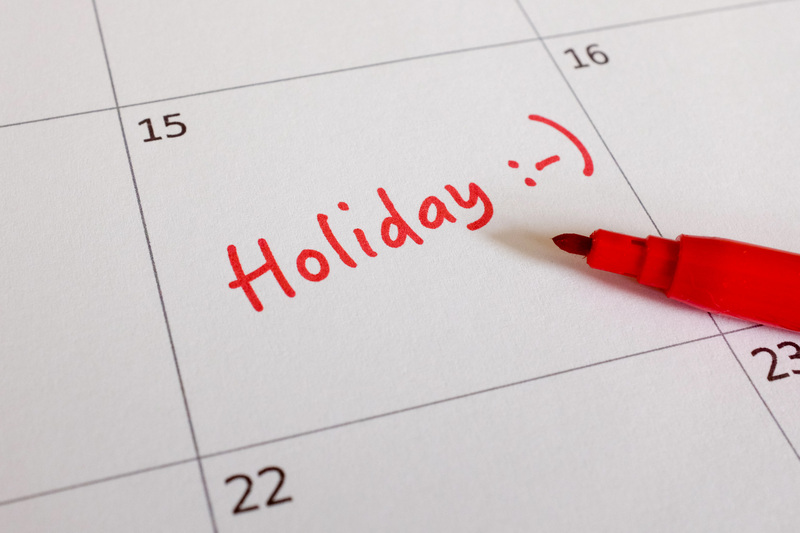 In this month’s guest blog, Philip Patston shares his thoughts on public holidays – which he considers to be the worst bad habit of all! ANZAC Day is one of my pet-hate public holidays. When will we stop glorifying war? It should at least be a day of shame, but to continue etching war into the psyche of New Zealand and Australian culture by having a holiday seems pointless. I’ve often shared my thoughts about Christmas. Easter is another cluster-fuqq* of paganism, Christianity and capitalism. Queen’s Birthday isn’t (and, by the way, will it change when she carks it?) and Labour Day, well, the forty hour week is fast becoming a thing of the industrial past. Realistically these days mean little to many, anyway. New Year’s Day scrapes into being something logical to celebrate, but only if you follow the Gregorian calendar, and so do local Anniversary days, I guess. Waitangi Day is another rather questionably celebratory occasion in my book. So what is up with public holidays? I can’t see the point of clinging to and continuing to honour these events in history, from centuries and millennia gone by, just for an excuse to have a day off. Particularly when they are unevenly distributed throughout the year, giving us months with several days off and stretches of months with none. Why not tally them up and spread them evenly throughout the year — Public Holiday 1, 2, 3, etc? Old habits die hard — so kill them anyway, I say! *I borrowed the spelling from Nicki Minaj. ← What’s “good” about bad habits?